My parcel was left in my shed by Hermes which is perfect. 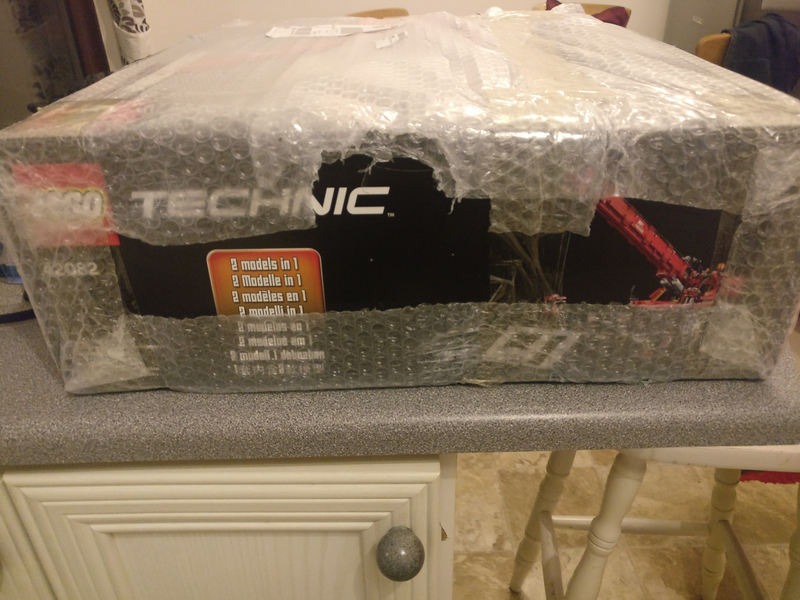 However I was shocked at how it was packaged. 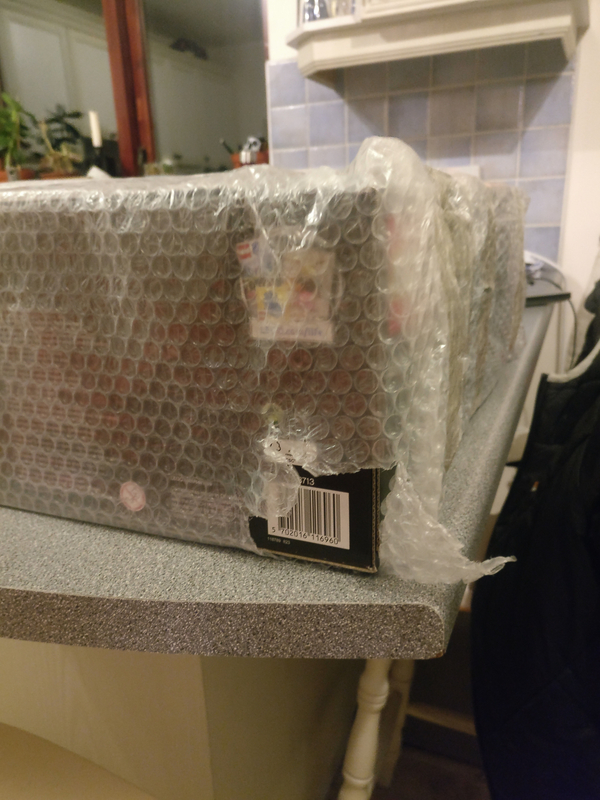 A single layer of bubble wrap barely covering the box. This is the least protective and discreet packaging I have ever received via post. The driver knew exactly what I was getting. Anyone else been receiving Lego like this? How should Hermes or Amazon handle this. ..also are you sure you want to plaster your name and address over the internet? Especially on a post advertising you have parcels delivered to an accessible shed?! "Sold By: Amazon EU S.a.r.L." Would suggest you contact their customer service asap, as this is most unusual in my experience. Judging from your pictures the bubble wrap did not even completely cover the Lego box which could've led to your purchase being damaged. I sent this photo to Amazon I had taken another photo for this discussion, thanks for pointing this out. You can only edit your own post for six minutes, after that you can't touch it. @CapnRex101 @drdavewatford ; please edit photo for address removal.